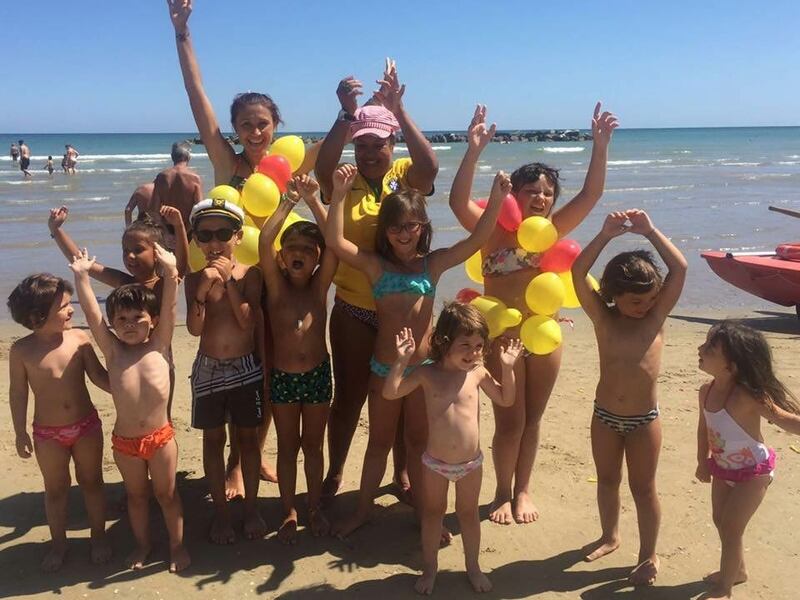 Senigallia is the ideal destination for children: its fine sandy beach, the shallow seabed, clear water, and the Green Flag of paediatricians has confirmed it. There is also plenty of space to run and play in the hotel and on the beach, all in total safety. 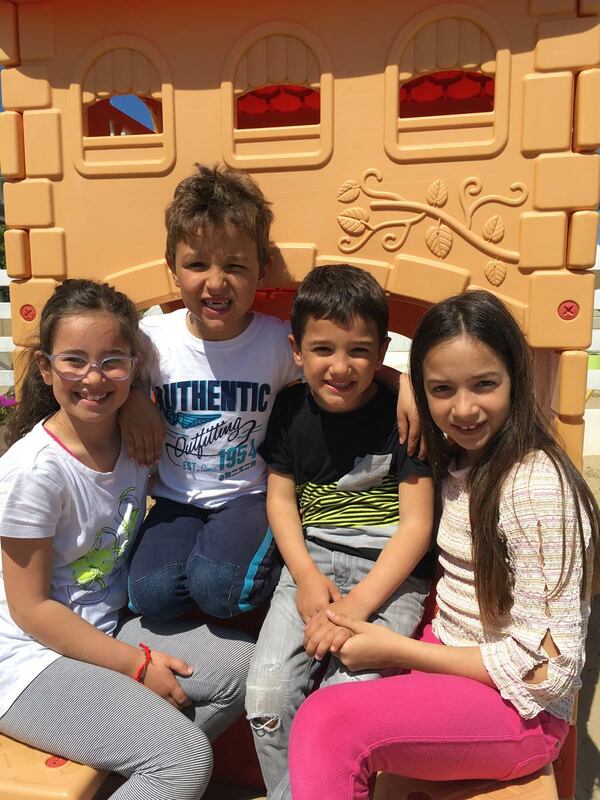 At Hotel Elena you can experience all the magic of a family holiday, and we will take care of the rest! In our family hotel in Senigallia you will always find special offers and discounts for those traveling with children. Come and explore them with us now!